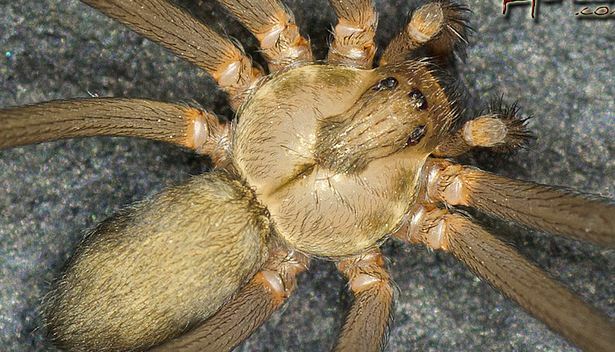 It's true, the brown recluse spider has a reputation for being a poisonous and scary spider. Plus, it's also potentially deadly too! Unfortunately for this nasty spider, he may be all too fond of his well-known reputation. Thankfully brown recluse spiders usually are shy, that is until we encounter one under a bed, in a closet, wood pile, or lurking in the basement. If fact, in order to get bit by one we have to come in contact with one and annoy it to get bit. However, even though a spider bite from a brown recluse should be painless and annoying at best, it still can be very dangerous if left untreated. This is especially true if a person is bugging out or has to deal with a brown recluse bite post-collapse. It's important to learn how to manage a recluse bite whether it's something you have to deal with today or in the future during the crunch. To learn the steps a person must take to take care of a bite, check out the next page.